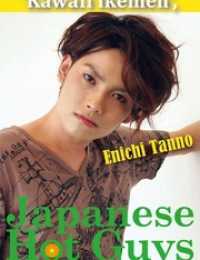 He is Japanese actor Ennichi Tanno. Photo by Mica Naitoh. 100 pictures.